As the City of Cheyenne gets closer to implementing new software in the city parking structures, the technology now brings additional services to those who use timed on-street parking. Utilizing public input from planning sessions, three new parking permit types are now available. Food Truck Permit- Allows a food truck to park in a timed parking space beyond the posted time and across multiple spaces. If parking in front of a business, must obtain permission from that business. Construction Permit- Intended for those doing construction or maintenance and needing to park beyond the posted time limit. Applies to a specific block face and timeframe where/when work is being done. Limited to three vehicles per project. The holder does not receive reserved parking, but instead can park along an assigned block face on a “first come first serve” basis. 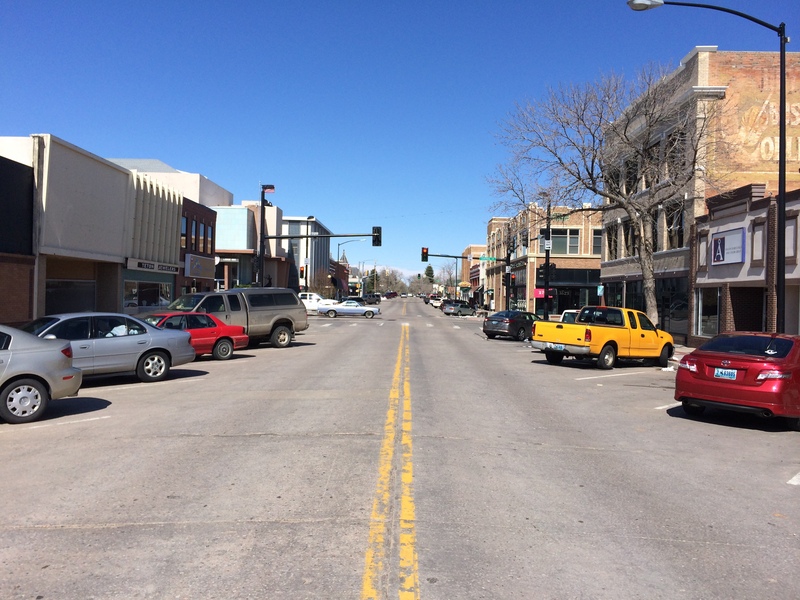 Downtown Resident Permit- Allow a downtown resident (north of 15th St., south of 20th St., east of House Ave. and west of Bent Ave.) to park in a timed parking space beyond the posted time. The holder does not receive a reserved parking spot, but instead can park along an assigned block face on a “first come first serve” basis. One permit per household. Applications for all three permits are $125 each month per vehicle and can be found at www.cheyennepd.org/parking. Rather than being issued a physical permit, a vehicle’s license plate is entered into the electronic system and license plate readers will show if a vehicle has a valid permit or not.